Give-A-Way - Enter to win! Congrats to Miss Graham County! 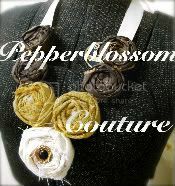 Today (Aug 22) is our Boutique! Preview of some new items for Saturday! Be a part of Our Give-A-WaY! Some newbies that we love! Chalkboard Paint! Love IT! 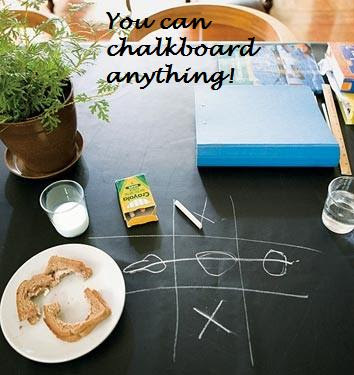 You can chalkboard anything! Best of all.. easy to use, easy to clean up, and wAy FuN!